For those who haven’t been keeping up with the latest iPad 2 jailbreak news, let me bring you up to speed. 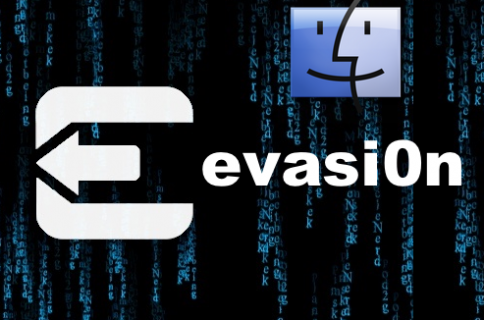 Last week there was an unknown Twitter user proclaiming that he had created an iPad 2 jailbreak. He uploaded videos and pictures of what seemed to be an iPad 2 running Cydia. He built up close to 1000 Twitter followers, and even had media outlets (including us) mentioning his work on Apple’s tablet. Although we maintained a certain level of skepticism, a part of us wanted to believe the photos and the videos were real. Some people got so wrapped up in their beliefs, that they blindly downloaded an unknown EXE file from the hacker. 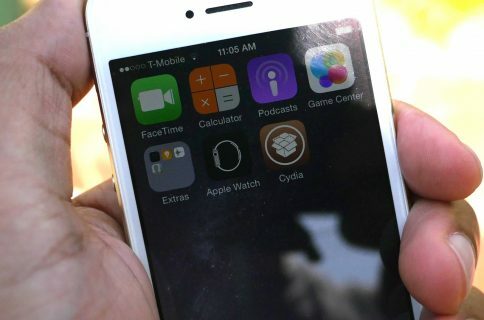 He claimed that this was the iPad 2 jailbreak everyone was waiting for. Luckily, it was nothing more than a simple app designed to error out. It could have easily been something much more malicious. 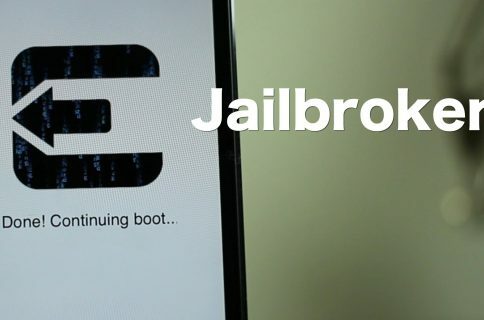 For folks who are looking for help to dismiss future fakes, the Chronic Dev Team have posted a video on their GreenPois0n website that educates the average joe on how to spot a fake video of a jailbreak. The Chronic Dev Team’s GreenPois0n software has been a staple in the jailbreak community for the last few years. They are currently working on a real iPad 2 jailbreak, but have stated as recently as last week that it is no where close to being done. While the fake jailbreak from last week can be written off as a bad prank, the next time folks may not be so lucky. We encourage you to check back here for the latest information on an official iPad 2 jailbreak.